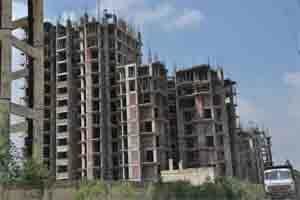 Price: ₹ 34.12 Lac Price: ₹ 3749.45 /Sq. 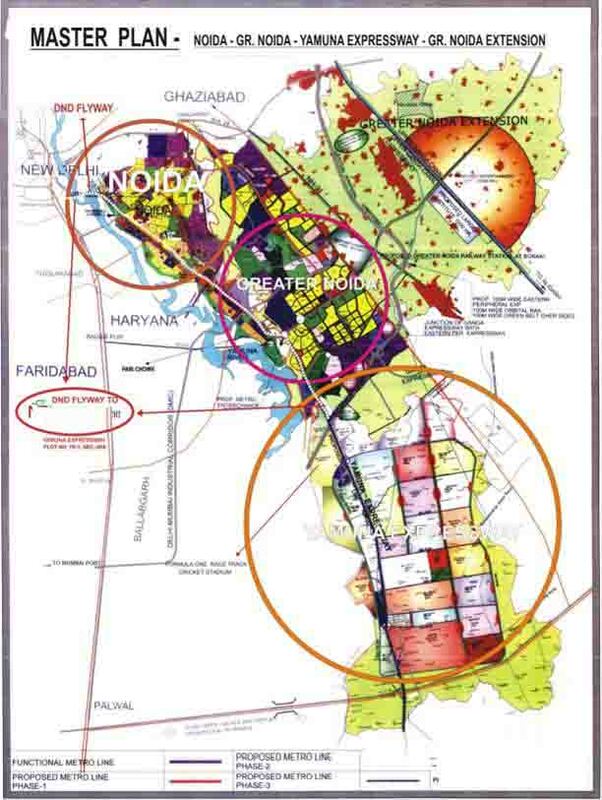 ft.
GAUR CITY- 1 4 AVENUE IN GREATER NOIDA WEST. 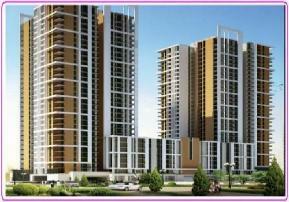 Gaur City 4th Avenue is situated at Gaur City 1 Noida Extension. 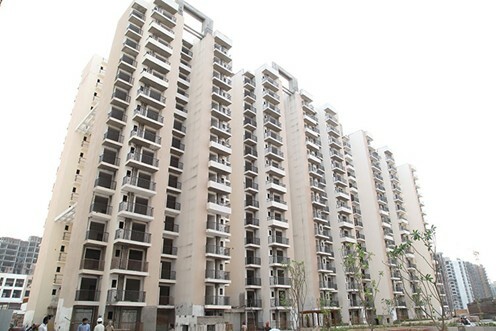 Away beginning the frantic city life, this inspiring project is positioned at Noida Extension. Gaur City 4th Avenue Noida Extension is a wonderful living destination for people with aspirations for enhanced existing, within their budgets. Gaur City 4th Avenue Location offers serene surroundings for a pollution-free living with its great connectivity to Delhi, Noida and Greater Noida. 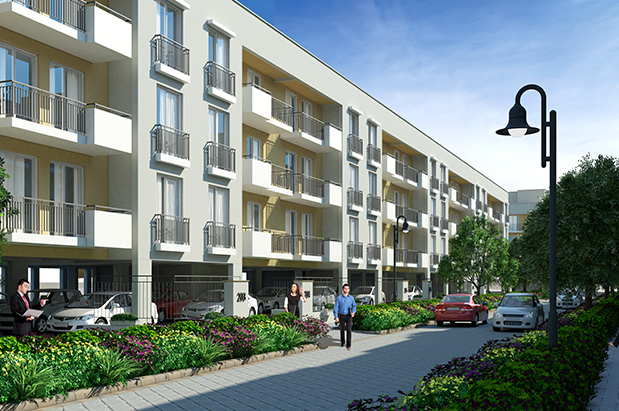 An amazing star within the heavens is a suitable description of Gaur City 4th Avenue.